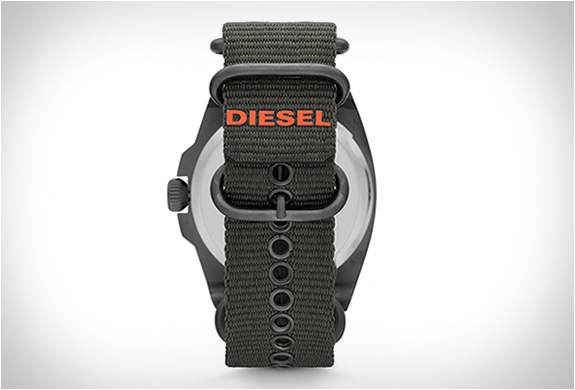 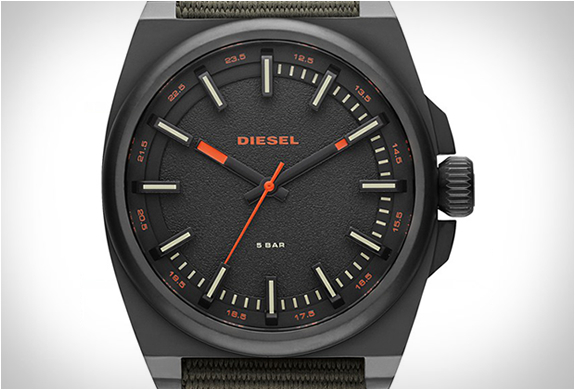 Diesel have recently presented some new watches, including the military-inspired Diesel SC2 watch. 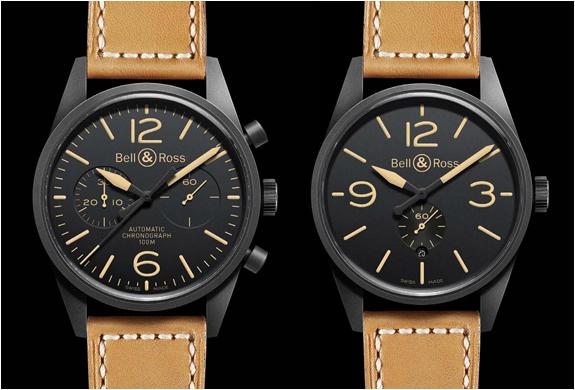 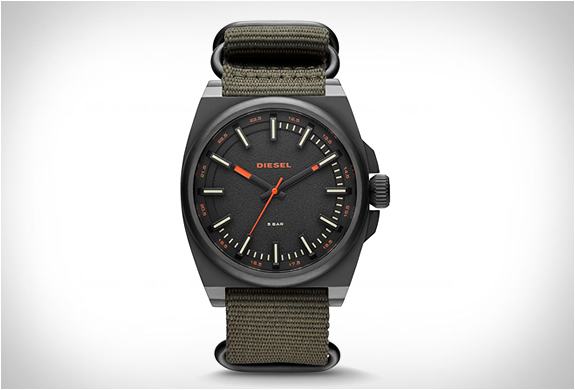 Measuring 46 mm, the army themed watch features a clean and simple, to the point design, making use of dark colors, with gunmetal and orange accents. 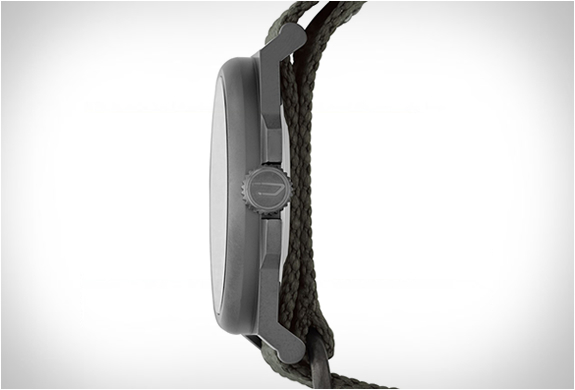 The robust and eye-catching SC2 comes with a durable nato strap and an affordable price tag.